Infused with Siberian fir needle extract, this flavored tea is woody, invigorating, and tastes like Christmas! 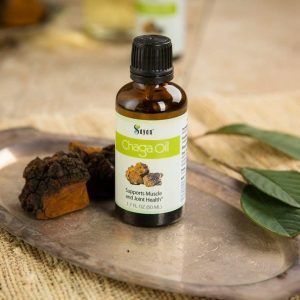 Fir is known for its natural vitamins and essential oils, allowing this chaga combo to support metabolic regulation and immune defense. 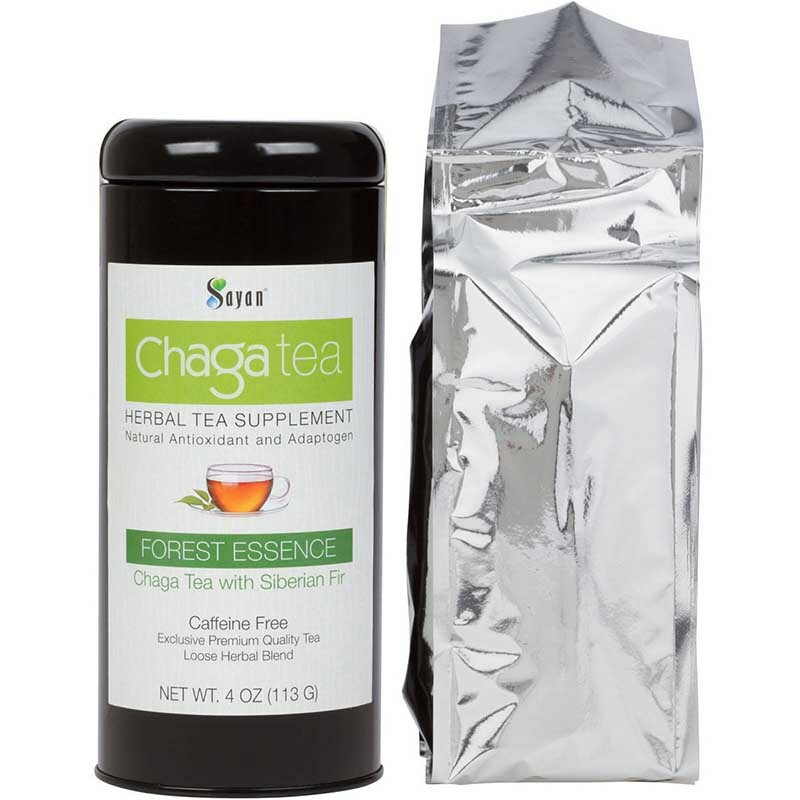 Sayan’s loose chaga tea with fir needle extract provides a zesty brew that leaves you feeling balanced and clean. With woody, earthy undertones, the sweet, warm flavor will remind you of Christmas. 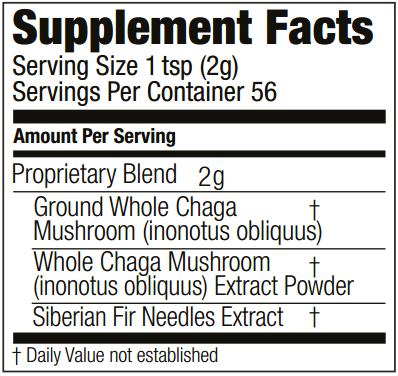 Ingredients: Ground Chaga Mushroom (Innonotus obliquus) Powder, Siberian Fir Needles Extract, Chaga Mushroom (Innonotus obliquus) Extract Powder. 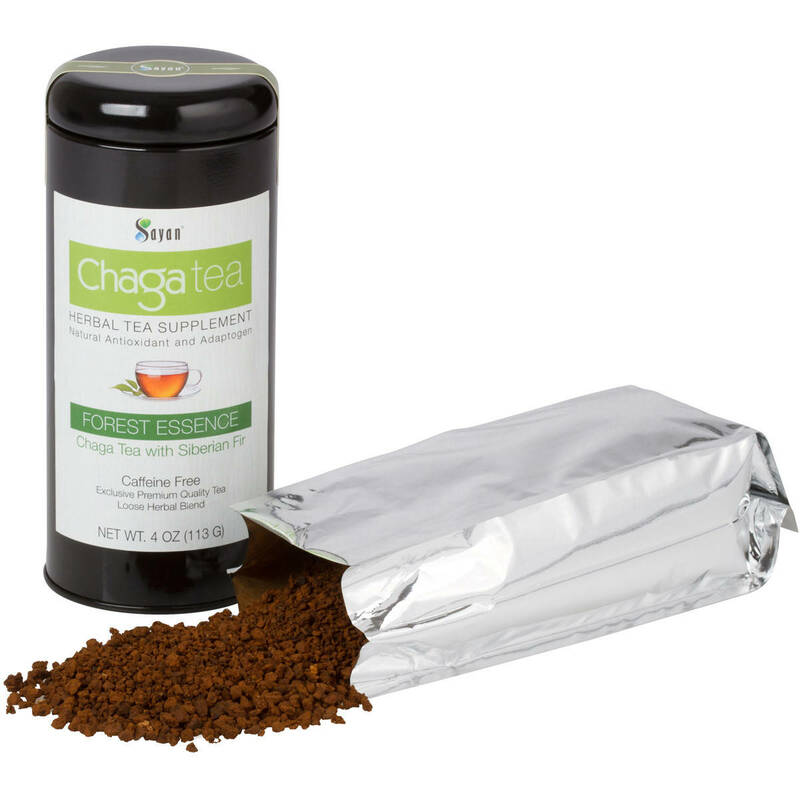 Using an infuser or teapot, add 1 teaspoon of chaga tea to 8 ounces of fresh spring or natural artesian boiling water. Steep for 2–3 minutes, and add sweetener if desired. However, Siberian fir needle extract is also known for its extensive health benefits. Fir tree needles contain natural vitamins, essential oils, microelements, and ferments, all of which contribute to enhanced immune defense, metabolism regulation, and stress reduction. * Specific vitamins carried in the fir needle include A, E, D, K, and C.
Because of its cold climate and pristine growing conditions, Siberia has its own micro-culture of superfood stars. 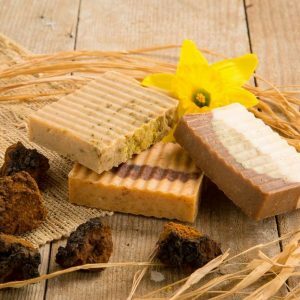 Among these are chaga mushrooms and Siberian fir tree needles, both used for centuries due to their high levels of health-giving properties. 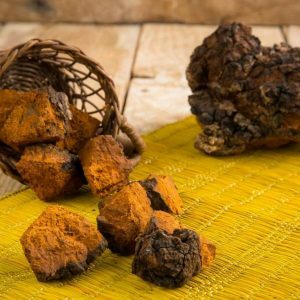 In recent years, both holistic health circles and mainstream medicine have started to catch on to the inimitable health properties of the chaga mushroom. 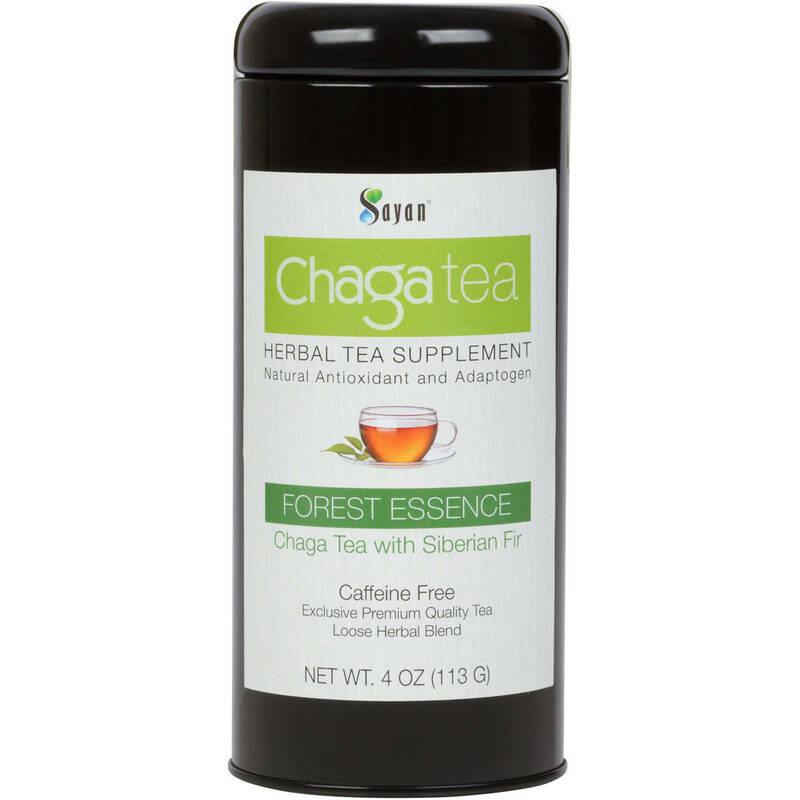 With our formulas, we hope to promote the effects of fir tree extract as a perfect synergistic partner to chaga. Backed by vigorous research and laboratory testing, we at Sayan strive to provide the scientific validation behind the variety of healing plants discovered by traditional science. Customers around the world love our chaga tea with fir extract for multiple reasons, including the fact that chaga often becomes their go-to alternative for a caffeine boost. 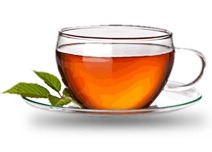 Intriguing and soothing, this aromatic loose tea is developed to overflow your cup with countless daily health benefits to help you stay alert, strong, and energetic. 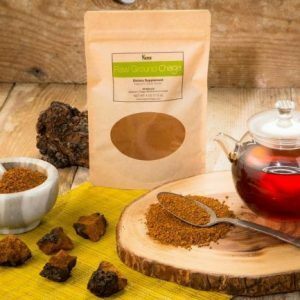 It takes time, effort, and an intense trek around the world to make your own chaga tea from scratch. Fortunately, you can get your own blended chaga teas shipped direct to your door from Sayan, the only company in the world offering pure chaga exclusive tea blends with chaga raw and extract. Using only the purest ingredients, we provide you with the highest possible concentration of healing benefits and flavor in each package. 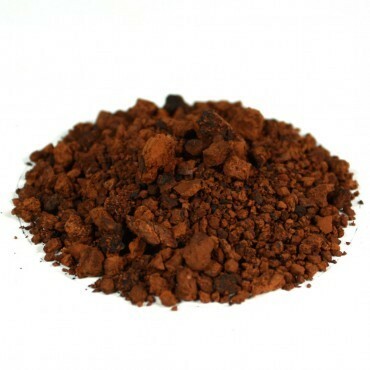 We employ a low-pressure, hot water extraction method and sublimation freeze-drying process to maintain freshness. As your partner in exquisite health, we’re excited to give you the gift of chaga and fir! This has really helped my immune system and gives me enough strength to get through my long days. I have been taking these for a month, really happy.